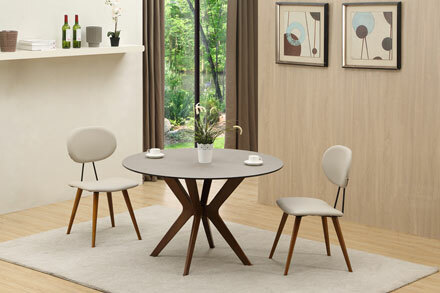 The predecessor of the ELEGANT FURNITURE LTD, Metal processing plant, founded in May 2004 and, in 2014, it changed its name to Yafulai Furniture Co., Ltd( YFL FUNRNITURE LTD)., we’re located in Houjie Town Village, the first industrial zone Baihao Zhenhua. After more than ten years of trials and hardships of the market economy, the plant now has nearly ten thousand square meters. 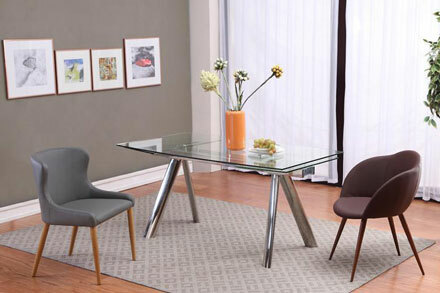 The company mainly produces dining tables and chairs and other restaurant furniture, set design, production and sales. 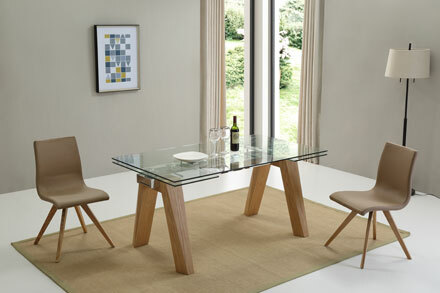 Main commodities are all kinds of movable dining table, really beautiful. Each product has always adhere to the intention of creating real materials, crafted, quality service to win customer’s praise, market favor. Our aim is people-oriented, with products and services that make life happier.